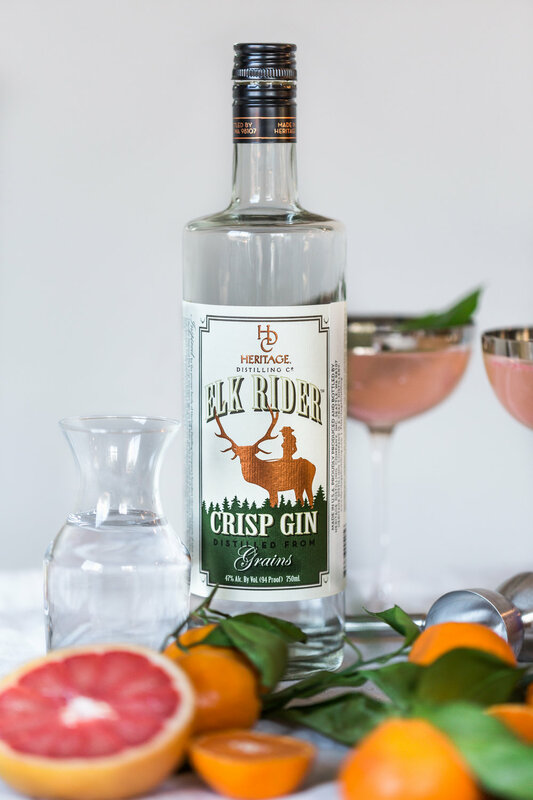 This gin, produced and bottled in Gig Harbor, Washington, is adapted from an old Tennessee recipe, and it serves this Citrus and Gin French 75 extremely well. 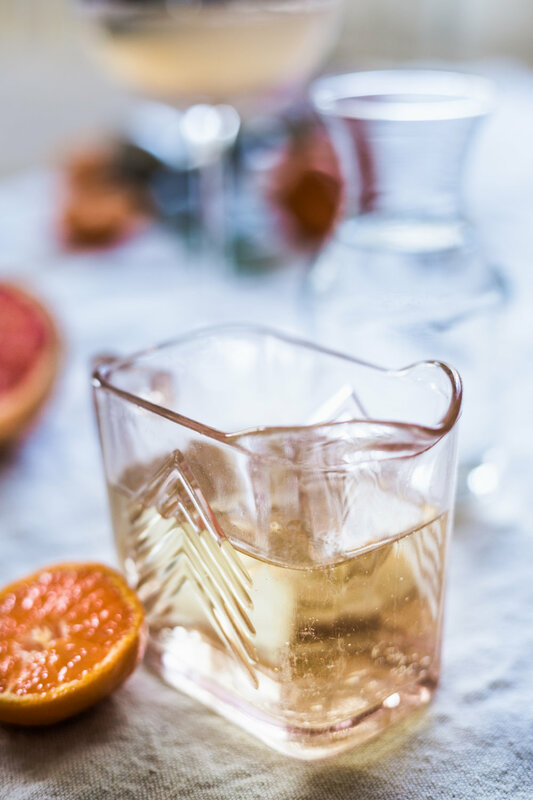 Great for parties, especially of the holiday variety, mix this cocktail up for your loved ones, then sit back and watch them enjoy! Add all the ingredients except the champagne into a shaker and shake well. Strain into a champagne flute or glass of choice. If you don’t have a shaker, just stir ingredients in the flute or glass — it’s perfectly fine! Top with the champagne. Enjoy!